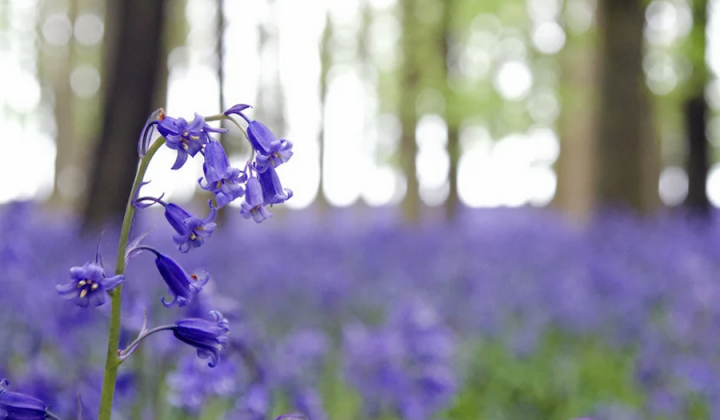 A round up of the best indie shops in Hertfordshire for Mother's Day gifts. Avoid the chain stores this Mother's Day and buy something a little bit different for your mum. Here's a round up of some of the best independent shops in Herts. 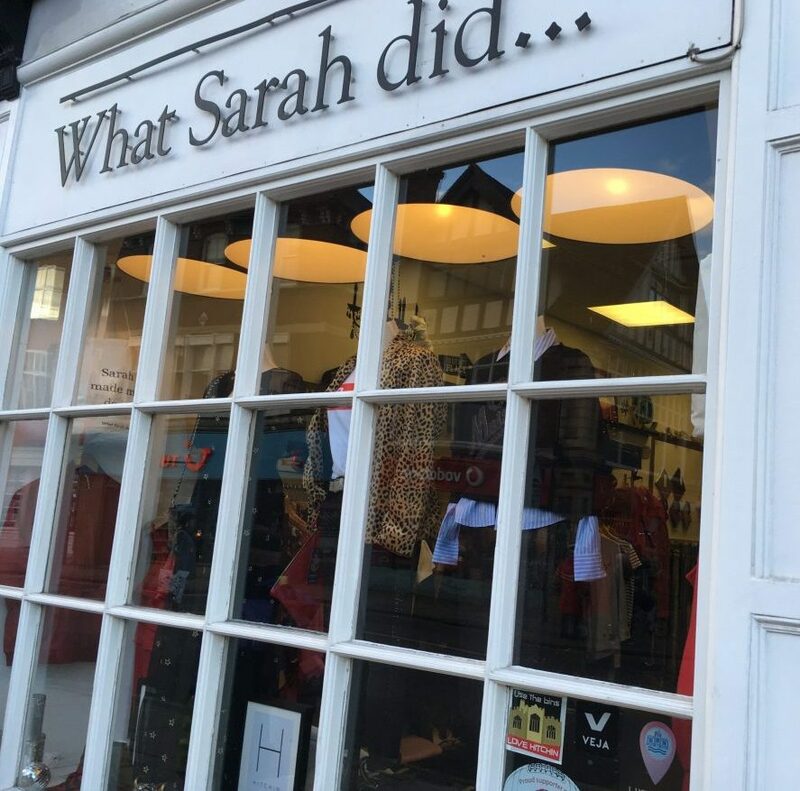 What Sarah Did is a brilliant and quirky lifestyle store in Hitchin where you’ll find shoes, clothes, accessories and brilliant gifts for Mother’s Day. Sarah Clare owns and runs it, and she’s an ambassador for all things stylish. Sarah is a professional stylist herself, and she’s as honest as the day. She’ll help you find clothes that suit you, and you can trust her. If she’s not there, she’s got an amazing team, all of whom are charming and talented and you’ll love them. 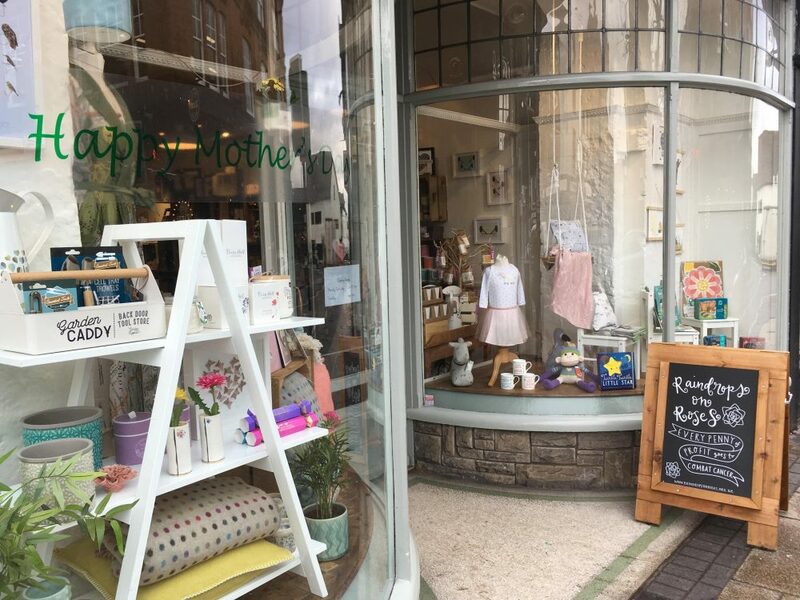 For Mother’s Day gifts you’ll find gorgeous and different accessories here: jewellery, bags and purses, scarves and cards that you just won’t find anywhere else. Some of the brands include Traffic People, Scotch and Soda, Someday’s Lovin’ and Hudson and Mos Mosh. There’s also a brilliant range of ceramic delights from Little Shop of Pots. Emma Sousa at Urban Flower Farmer in East Barnet is talented and ethical. 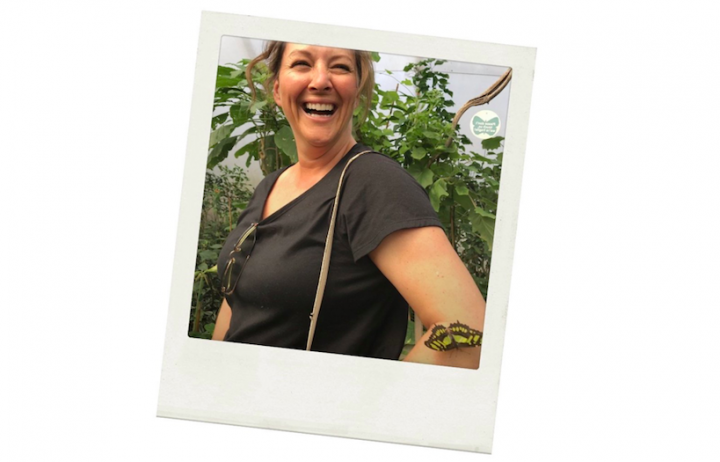 With a background in fashion, she now grows her own flowers and runs creative workshops in floral design. Buy your mum a ticket for this Mothers Day workshop on 12th March. 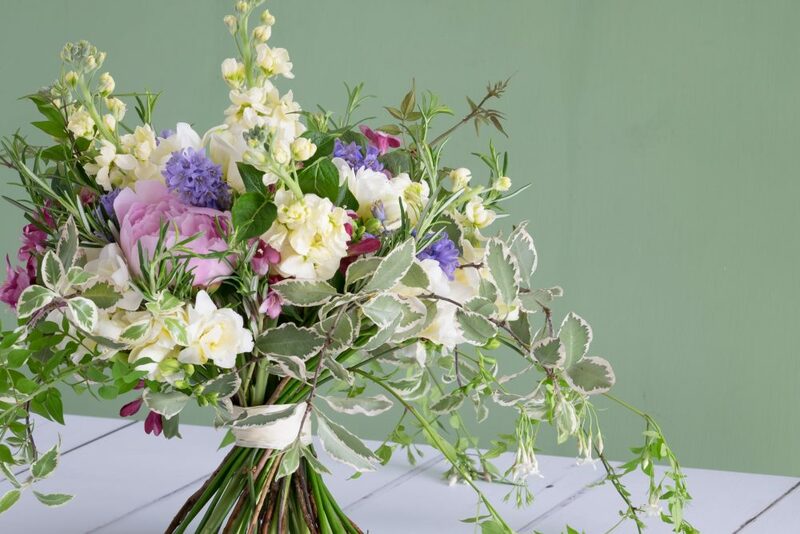 She will learn how to make a beautiful hand tied bouquet and then, feeling hugely satisfied, she can finish things off with a cream tea. If your mum needs more time to prepare, you can treat her to a class voucher so she can choose a date later in the year. Paul Wallace, owner of the wonderful David’s Bookshop in Letchworth, recommends four good gifts for Mother’s Day: Three Things About Elsie by Joanna Cannon is an uplifting story from the author of The Trouble With Goats and Sheep. The Sealwoman’s Gift by Sally Magnusson: superb storytelling in this sweeping historical novel, reimagining Icelandic history through the stories of women and children. 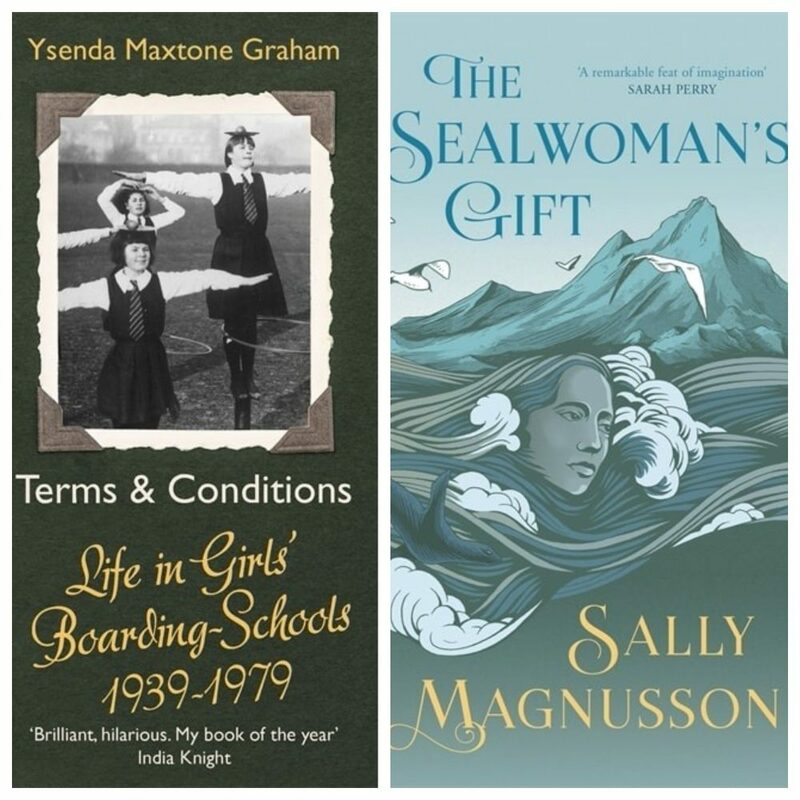 Terms and Conditions: Life in Girls’ Boarding Schools 1939-1979 by Ysenda Maxtone Graham is a hilarious exploration of life in the closed worlds, now largely disappeared, of the boarding school during this period of recent history. Women and Power by Mary Beard: from the classical world to the modern day, Britain’s best-known classicist Mary Beard shows how history has treated powerful women. David’s also sells fantastic cards, notebooks and all things stationery. There’s a great café with yummy cakes and hot chocolate. Another independent box of delights is Amelie in Berkhamsted. The owner, Sharon, is a great stylist and great fun. But equally, she has a fab team of friendly, trustworthy folk who have a knack for finding things that make you feel fabulous. For Mother’s Day, Amelie has a great range of fragrances, and I’m thinking of Escentric Molecules in particular. You can also choose from an array of scarves and also jewellery. Some of the brands you’ll find at Amelie are Paul Smith, Veja, Stine Goya, By Marlene Birger and Leon + Harper. Sarah started her business Halia Rose when her young daughters were attempting to eat her necklaces. Her solution was to create a brand of colourful silicone jewellery and accessories that children could nibble without harm. 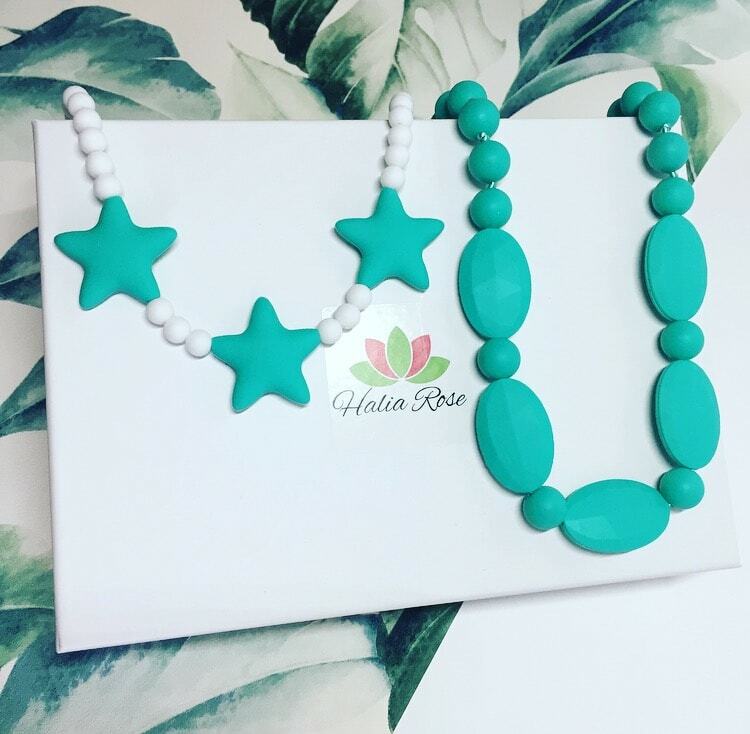 What is more, the jewellery actively helps with teething. It’s colourful, washable (you can put it in the dishwasher!) and while warm weather feels remote at the moment, you can wear this jewellery to swim in the pool or sea, so it’s perfect for holidays. Halia Rose’s jewellery is becoming so popular that even people who rarely venture near babies have started to wear it with pride. I love Staffy B so much I keep encouraging people who haven’t even heard of Baldock to make a special trip to visit. It’s worth it! The owners Toni and Hayley are designers, and oh my goodness, have they got a good eye. And ear: they have a great selection of vinyl and record players. The other day someone said that they didn’t go in, having seen the shop from their car, because they thought it was just an interiors shop. Oh no it isn’t! 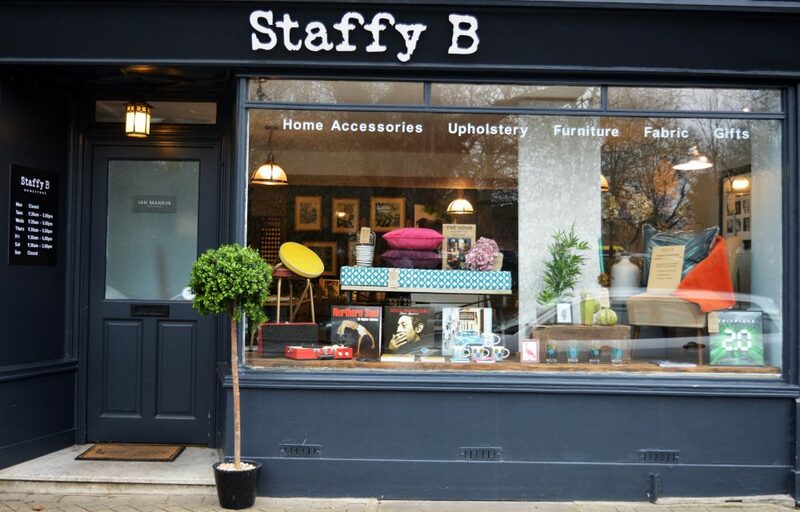 While you can find Ian Mankin textiles, lighting, furniture, and Farrow & Ball paint here – and Staffy B offers interior styling, mood boards and design – this shop is packed with good gifts. Stationery, a great range of design and gift books, candles, jewellery, picture frames, succulents, soap and more. I bought quite a few Christmas presents here and they went down a treat. I may even have kept some things for myself. Everyone loves Raindrops on Roses. All of the profits go to cancer charities, which is great in itself, but people love it because you’ll always find a present in here for someone, whatever the occasion. Despite the snow, there is currently a display of gardening accessories in the window, but there are also some cashmere beanies in here too, just in case your ears are chilly. And they’re in the sale. Great cards and gifts.